An exceptional lip treatment with Retinyl Acetate that dramatically improves the appearance of the lips and lip contour while defending against damage from harsh environmental factors. 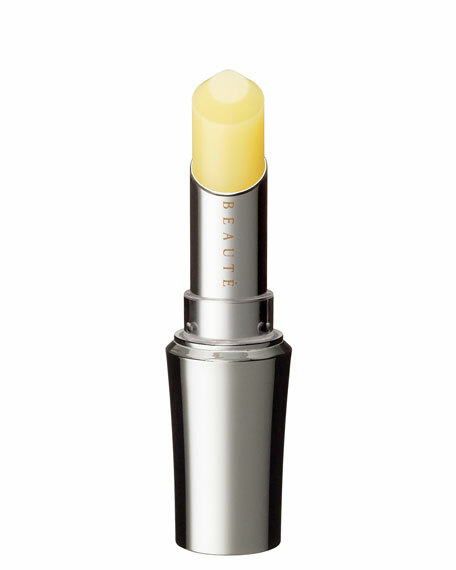 Advanced hydrating formula restores plumpness and radiance to even dry, chapped lips. Superb moisturizing effects reduce the formation of vertical lines and blurred lip contours for soft, plump and youthful lips. Discover a more beautiful lip texture, a more elegant lip line. Contains superb revitalizers, Retinyl Acetate and TC Complex, to treat and nourish chapped, peeling lips. Hesperidin promotes blood microcirculation to improve uneven and dull lip tone.